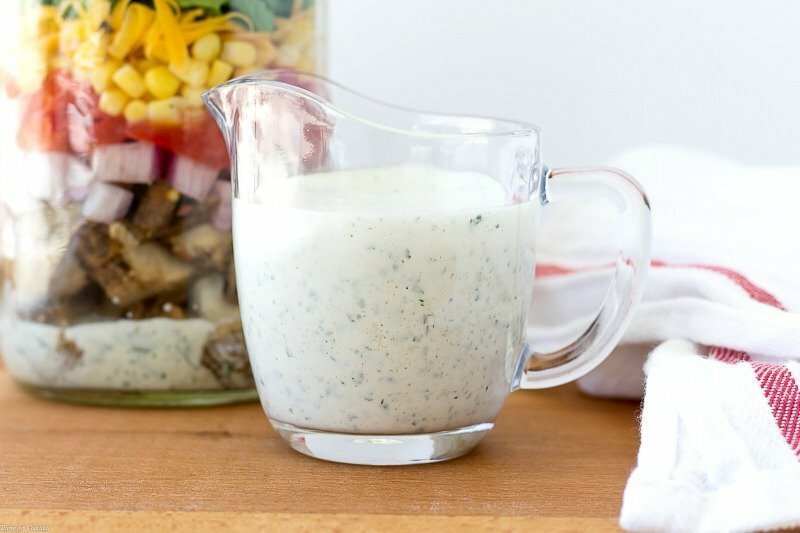 Do your salad a favor and skip the store-bought dressings. 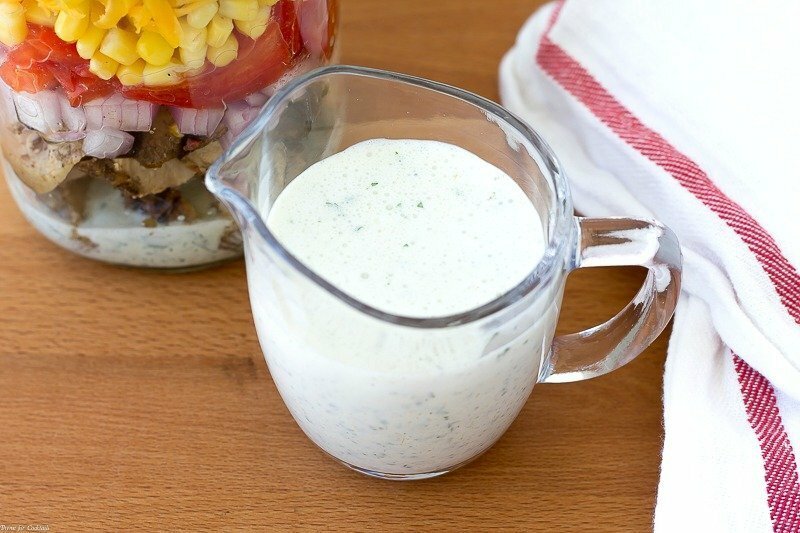 Make this tangy, Southwest-inspired Creamy Honey Lime Dressing instead. 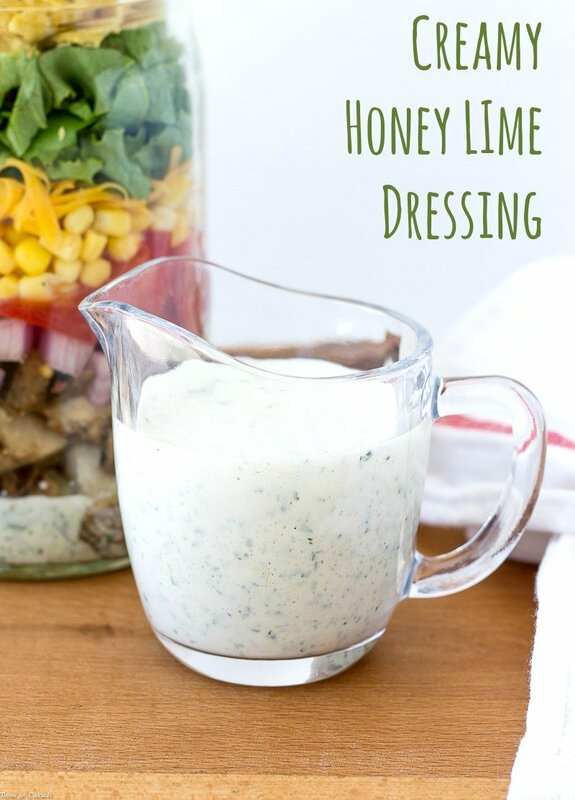 My favorite for taco salads is this Creamy Honey Lime Dressing. 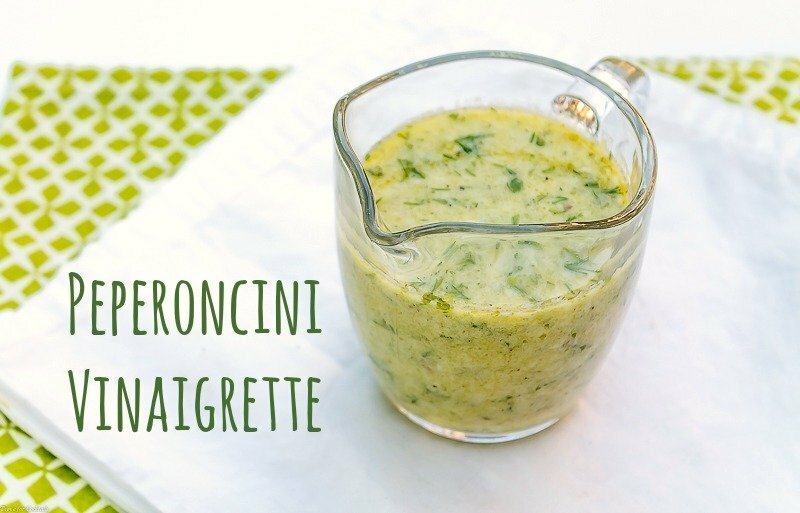 With its sour cream base, lime juice and cilantro it is a tangy Southwest-lovers dream. On occasion I have even swapped out the honey for agave syrup for equally delicious results. 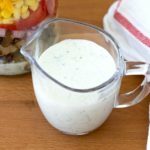 You could drizzle it over chicken, toss it in a potato salad or give a Cobb salad a south-of-the-border flair. The possibilities are endless. And delicious. Hmmm… how a creamy three bean salad? Hello summertime! Add all ingredients to a food processor, pulse to combine. Store in an airtight container in the refrigerator for us to 2 weeks.